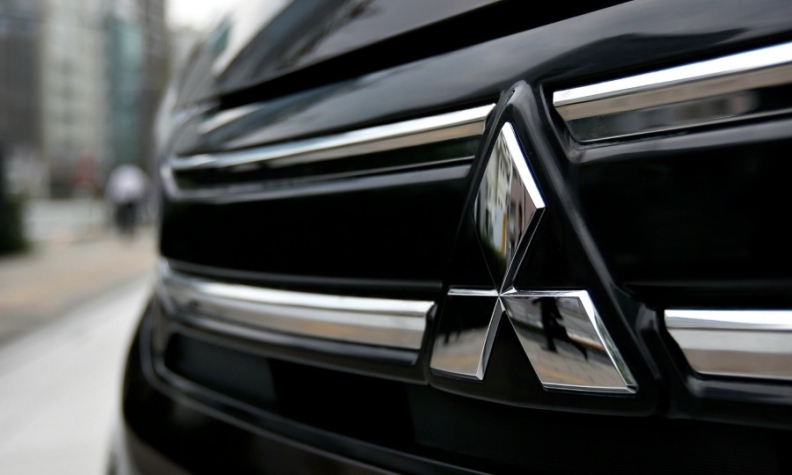 TOKYO -- Mitsubishi Motors Corp. said it will book a charge of 50 billion yen ($480 million) this fiscal year to compensate buyers for manipulating fuel-efficiency ratings, as it admits to falsifying test data for 20 models that it sold in the past decade. Mitsubishi has used "desktop calculations" and falsified data on the models sold from 2006 to this year, the company said in a statement today. The company intentionally lowered resistance readings that resulted in better fuel economy, it said. The latest disclosure widens the scope of the crisis for the automaker, which has admitted to overstating the fuel economy of its minicars and improperly testing other existing models. The scandal has damaged the Mitsubishi brand, claimed two top executives, cut earnings and forced the company to turn to Nissan Motor Co. to bail it out with the purchase of a $2.2 billion controlling stake. Nissan CEO Carlos Ghosn is betting Mitsubishi can contain the damage of its scandal to Japan and boost the larger automaker's standing in emerging Southeast Asian markets, including Thailand, Indonesia and the Philippines. Nissan has said it plans to complete its checks in August and close the deal in October. A panel of three former prosecutors is investigating the improper testing. They are scheduled to report their findings around late July. Mitsubishi shares rose 6.4 percent to 547 yen in Tokyo trading, the biggest gain in a month, before the company's announcement.